The Latest Edition of ‘Shots of the Week’ is LIVE! 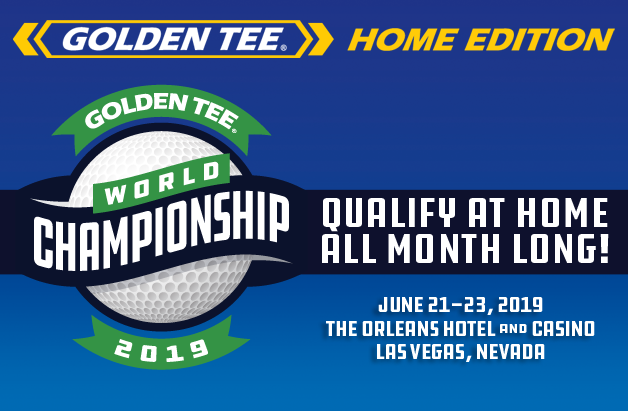 The latest and greatest in the world of Golden Tee, all in one place. Stay tuned for more Golden Tee 'Shots of the Week' on Goldentee.com and look for these shots on your local Golden Tee 2014 games.